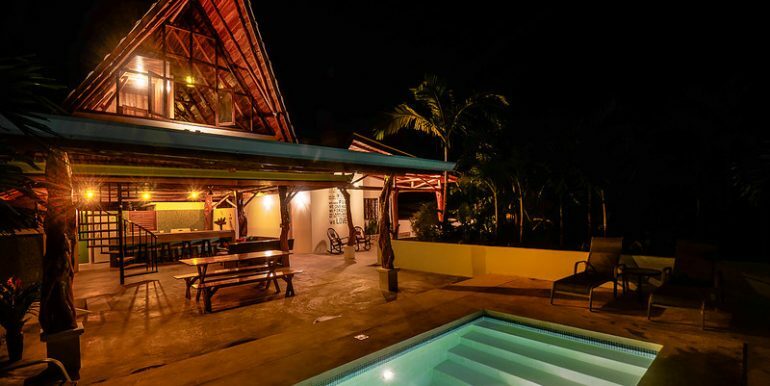 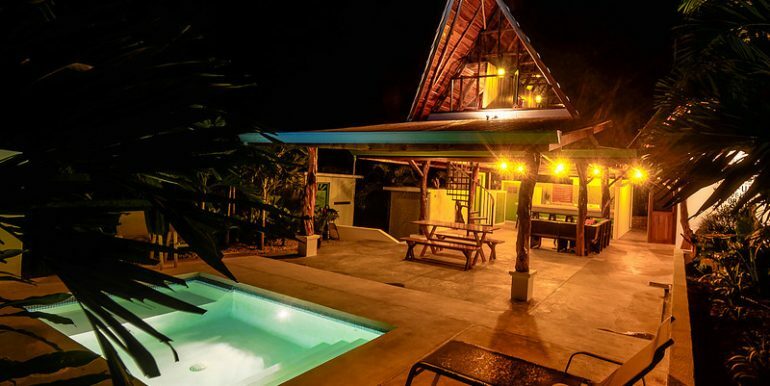 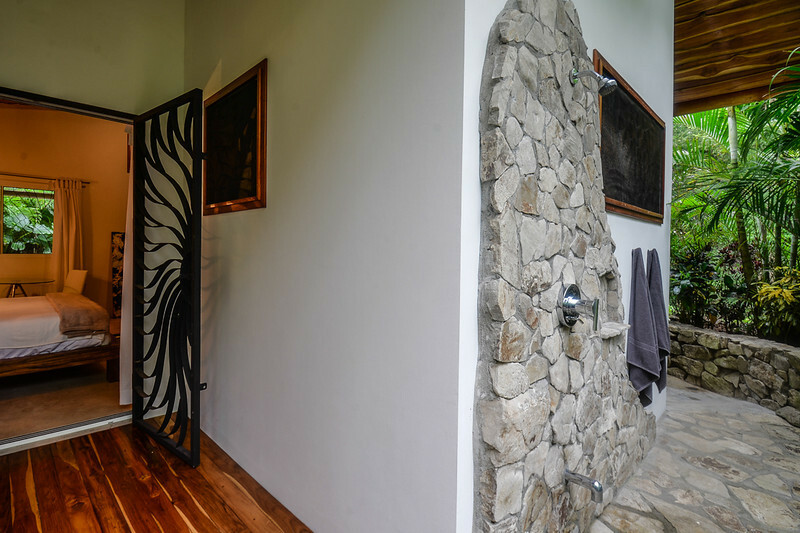 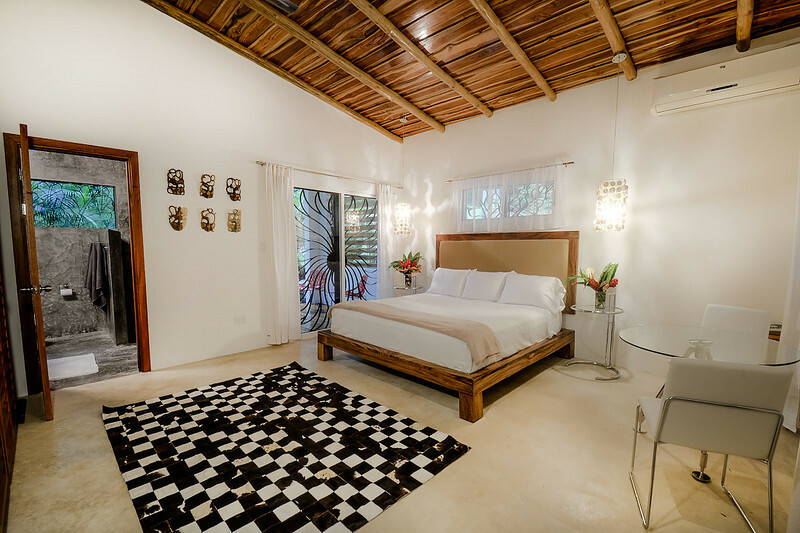 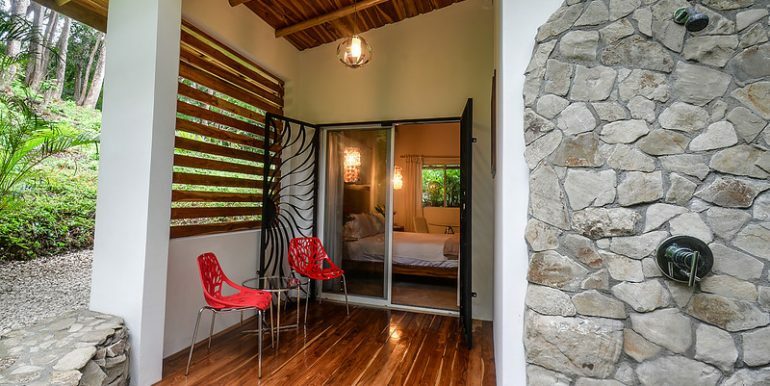 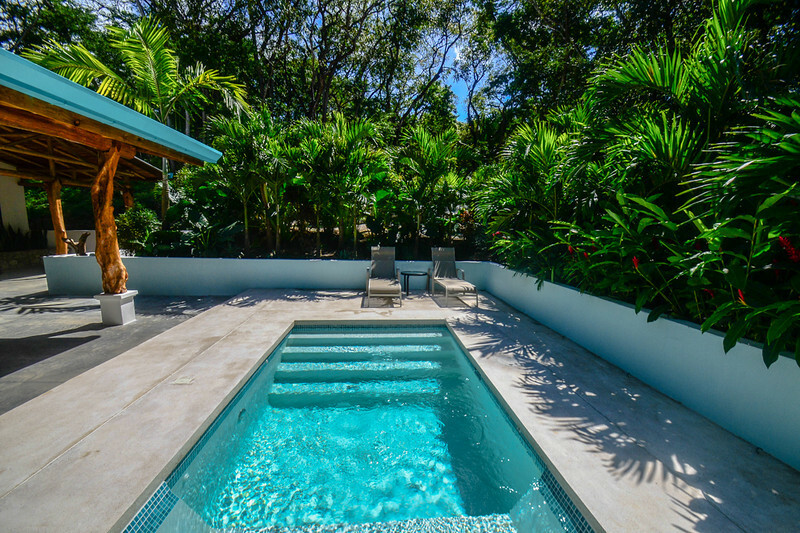 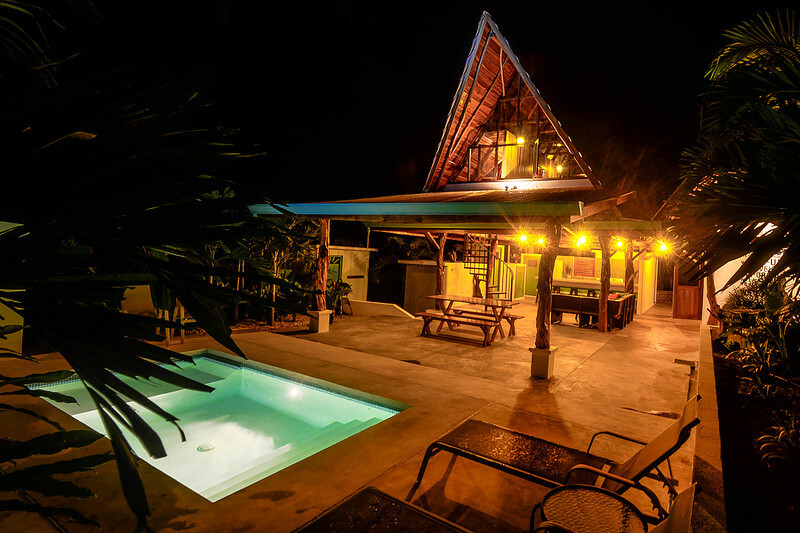 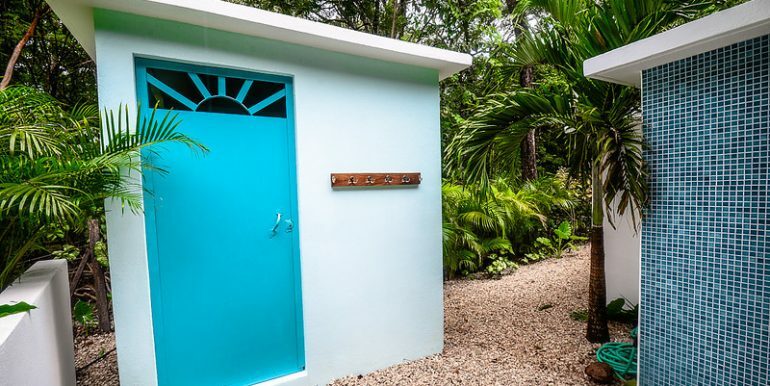 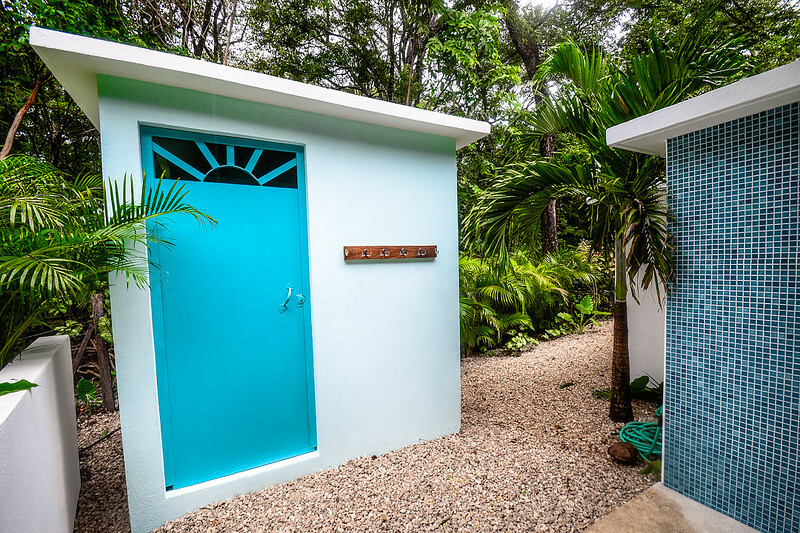 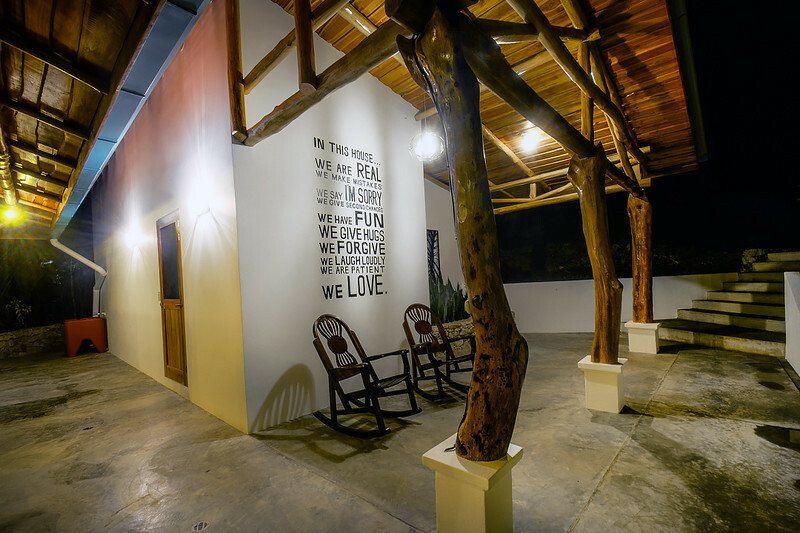 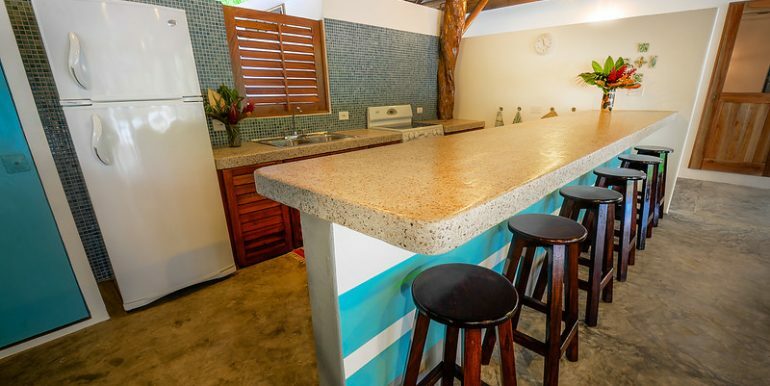 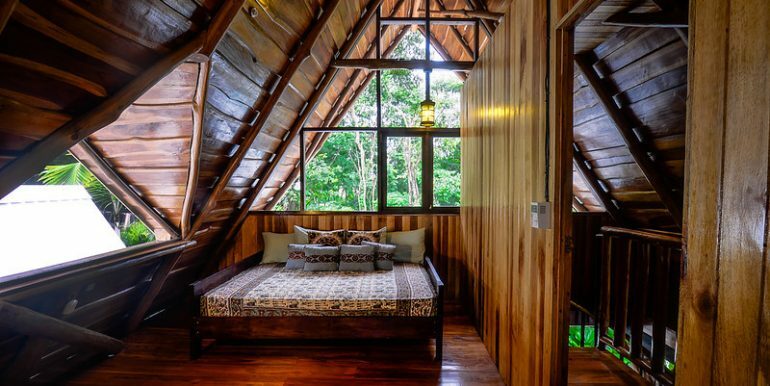 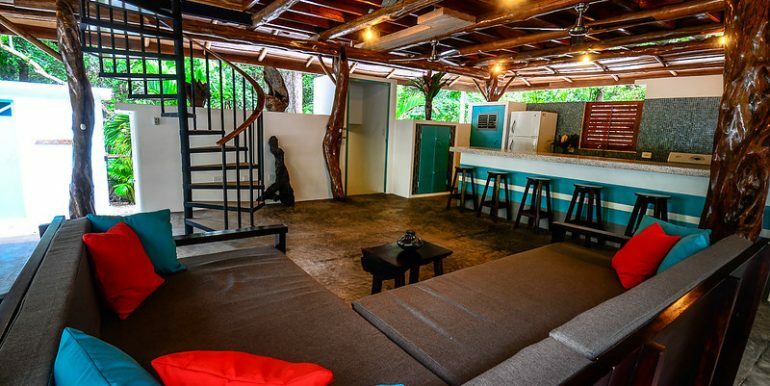 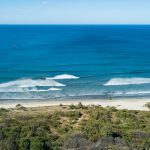 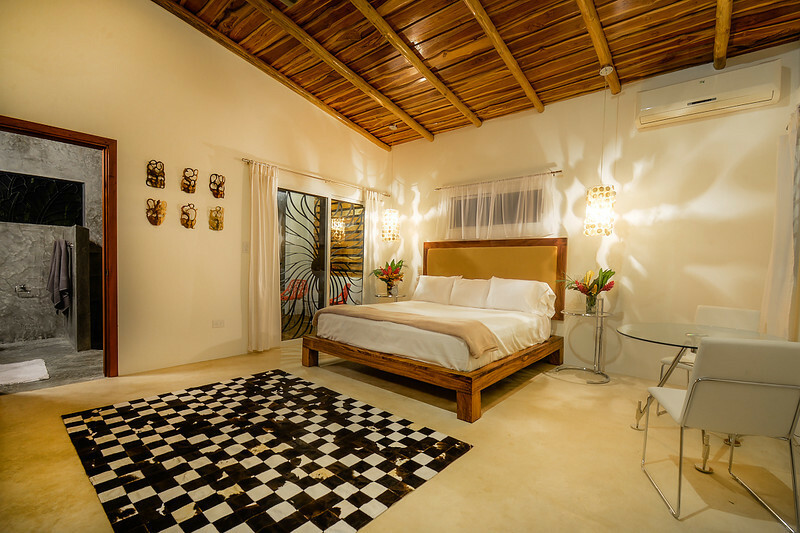 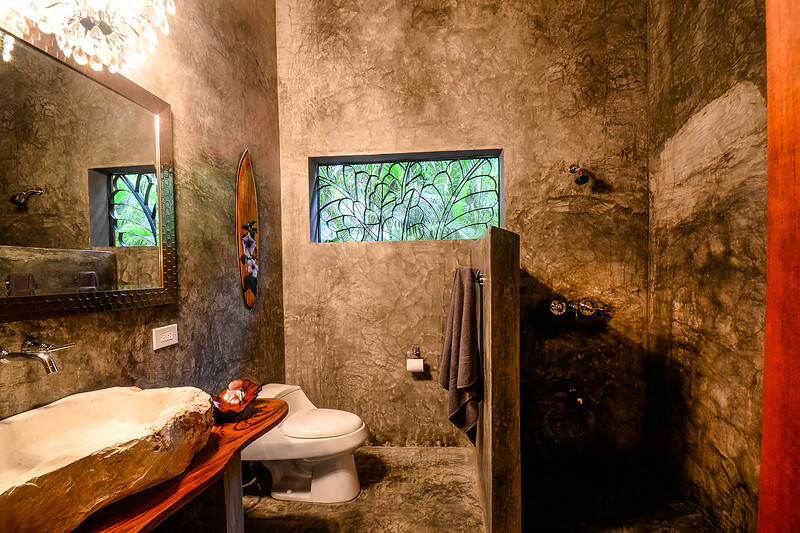 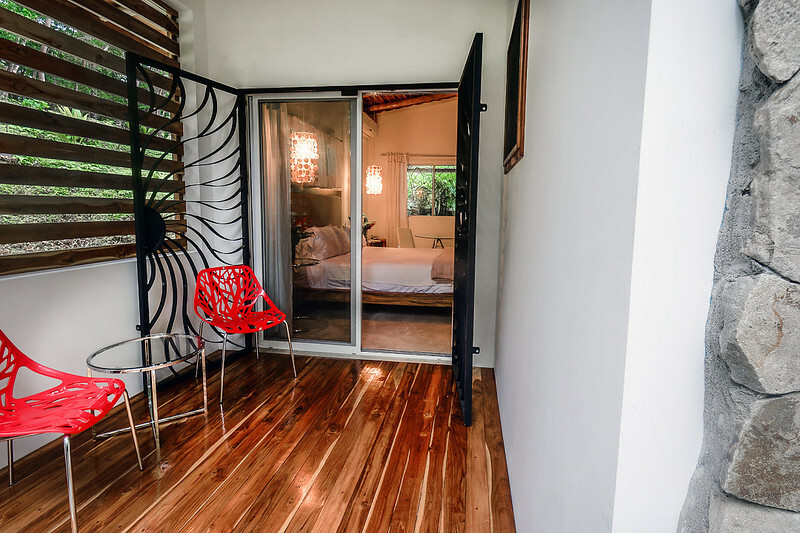 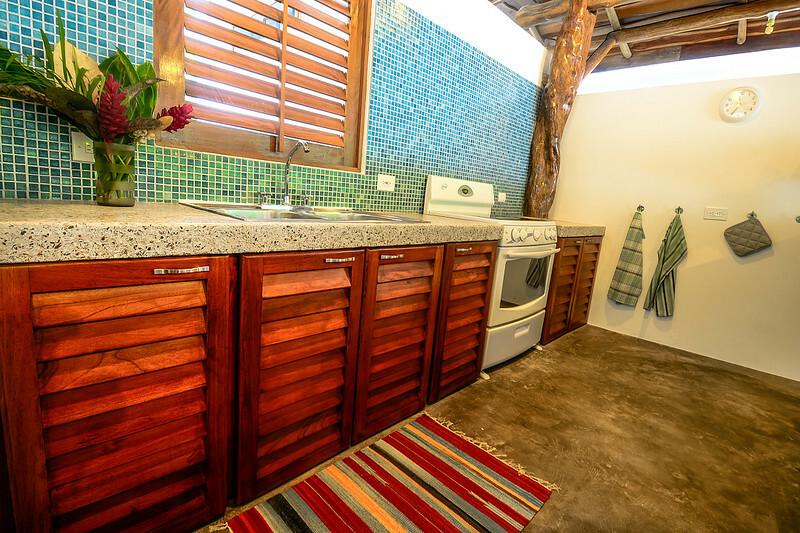 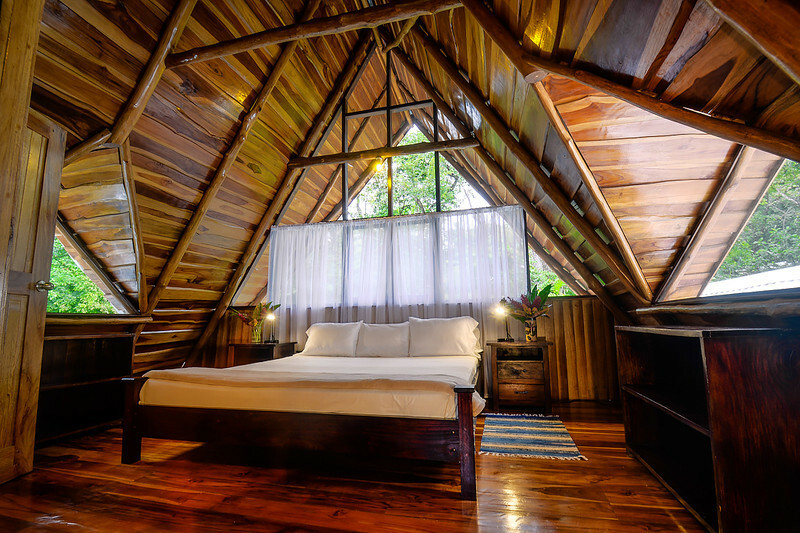 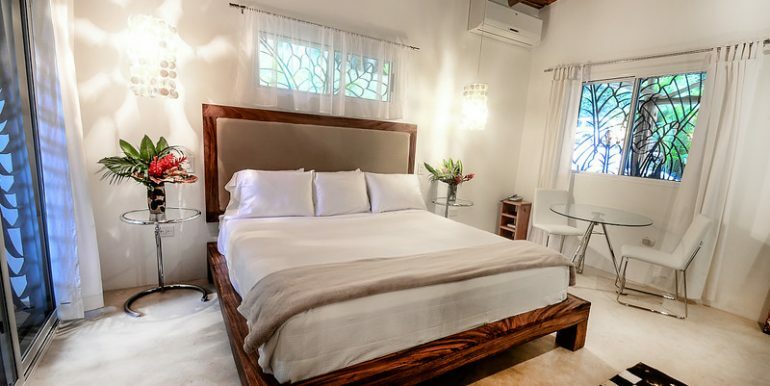 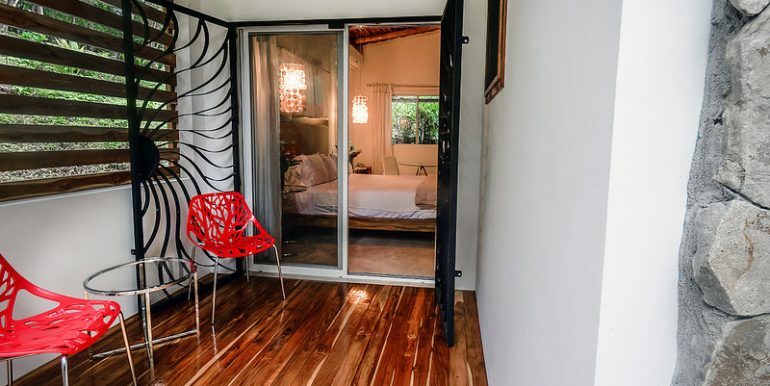 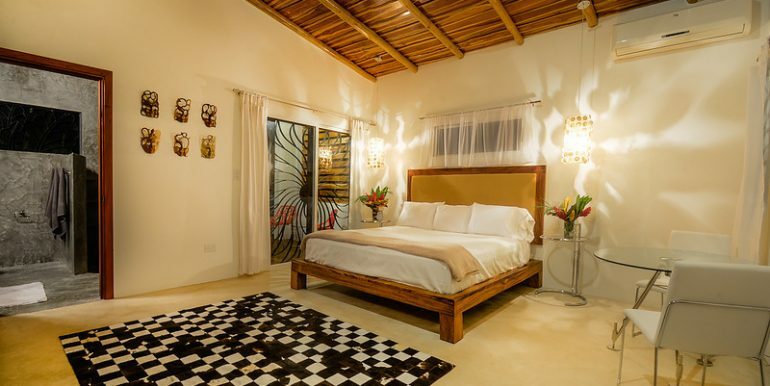 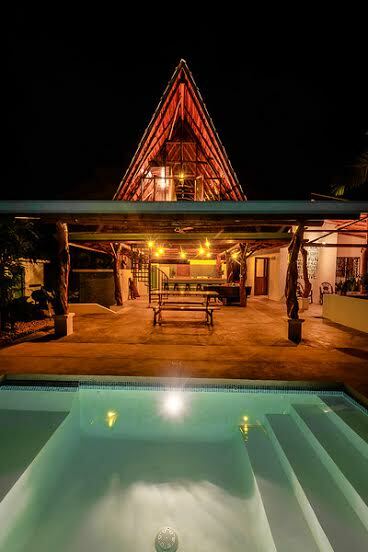 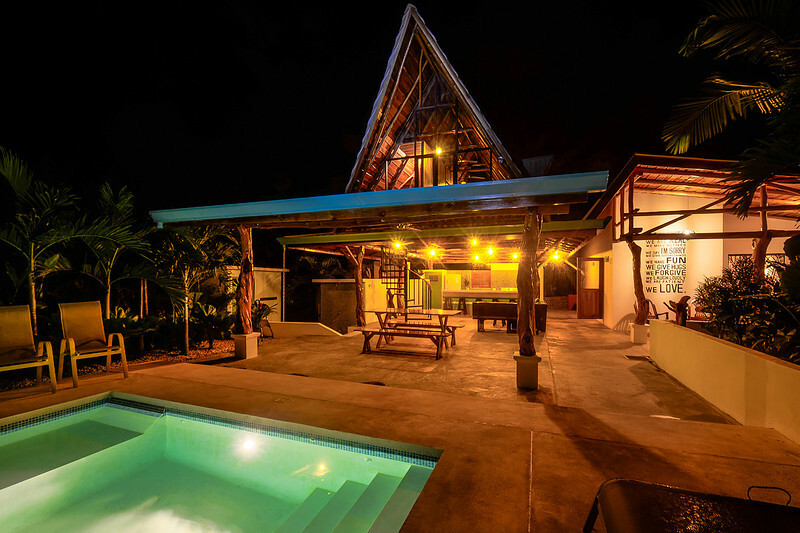 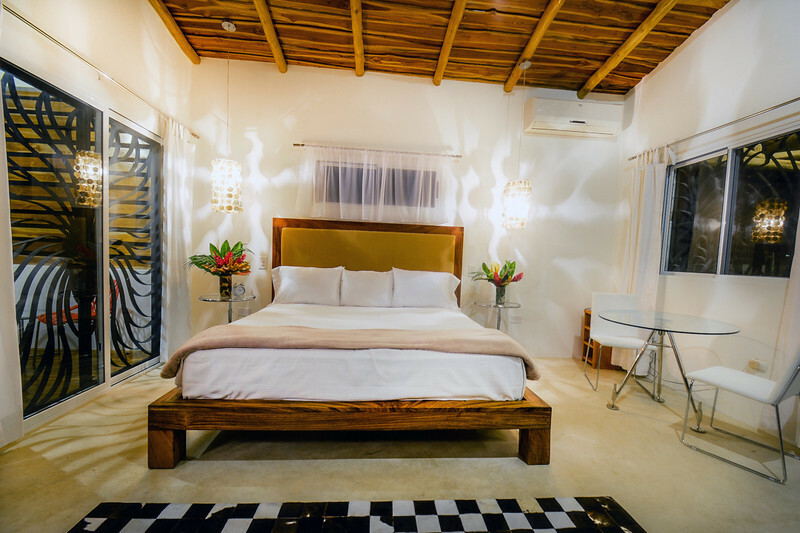 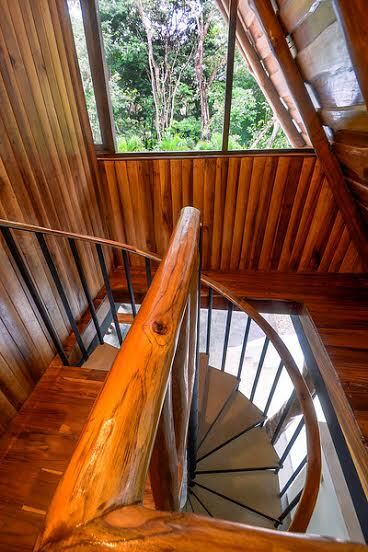 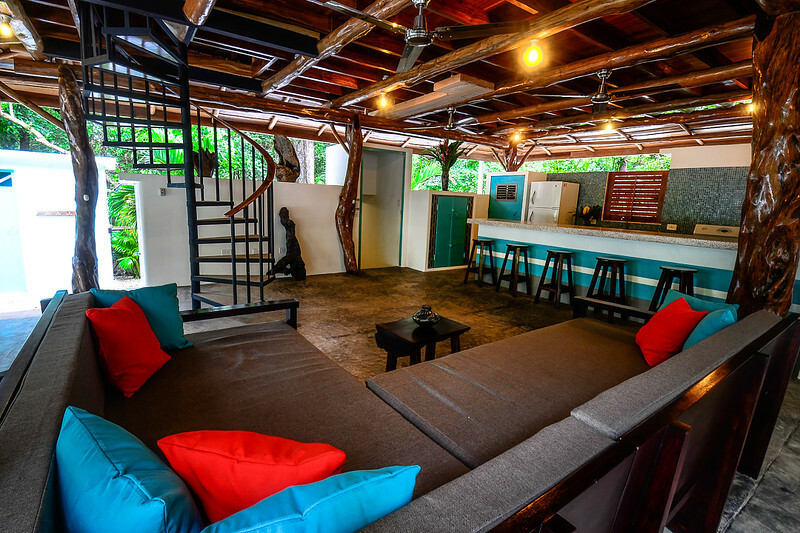 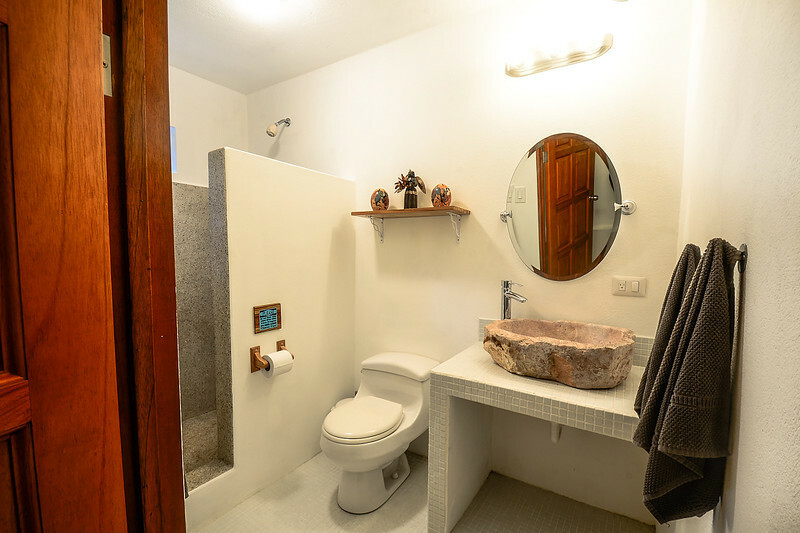 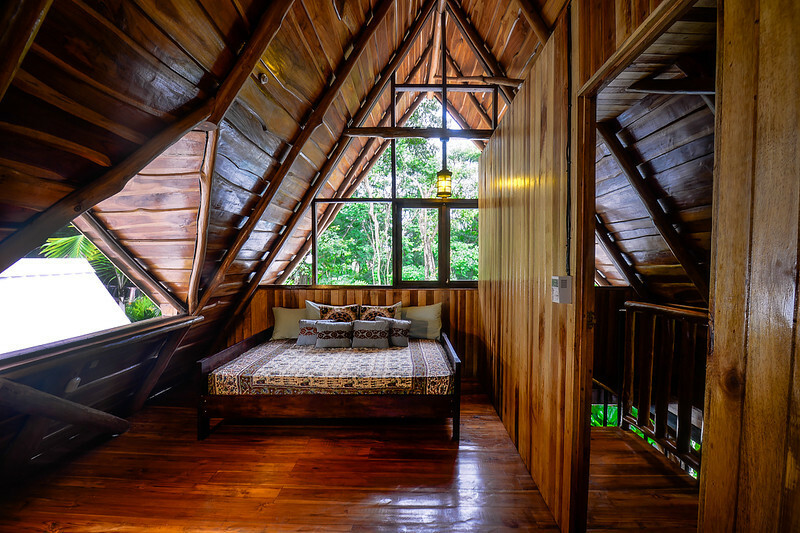 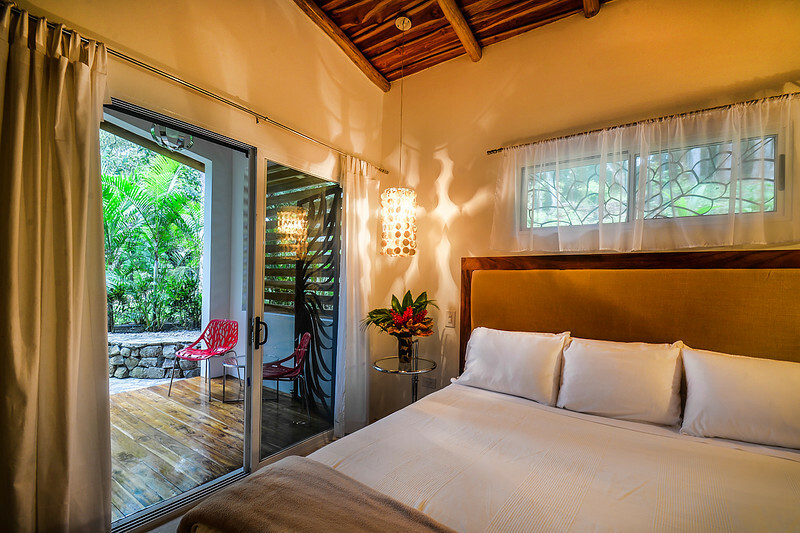 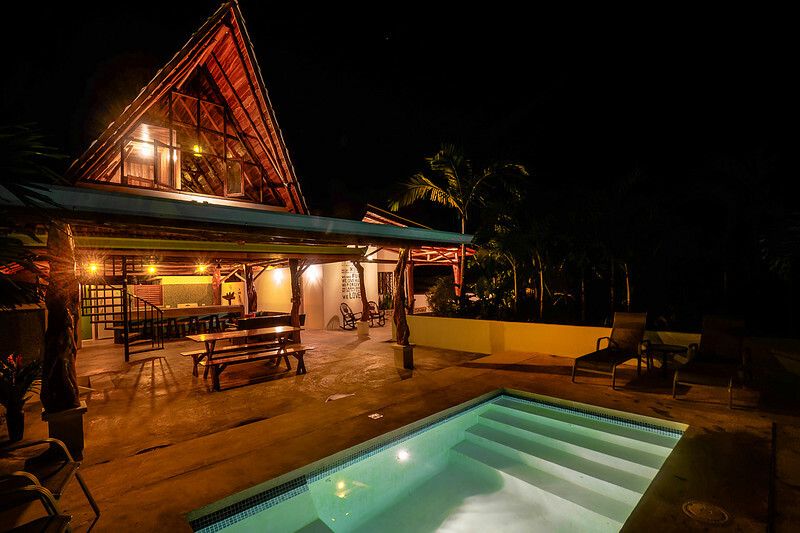 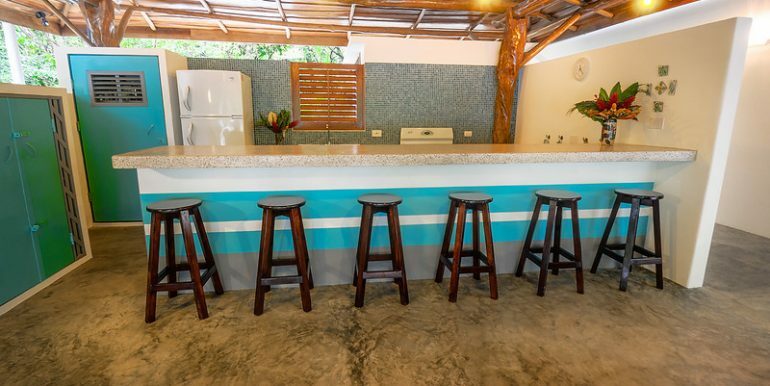 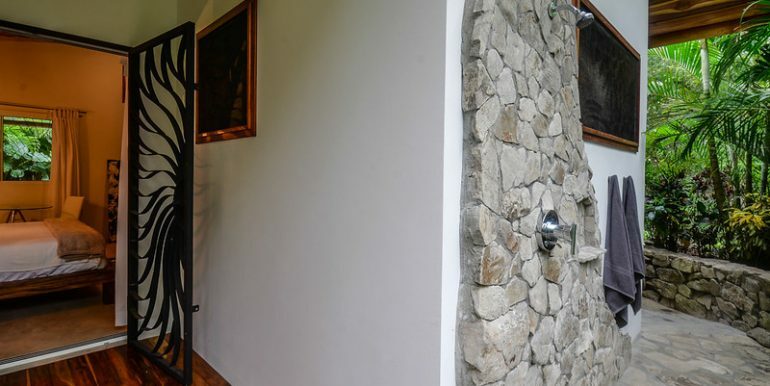 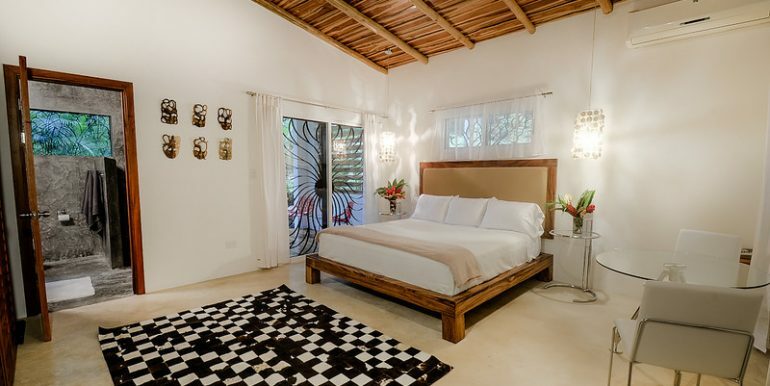 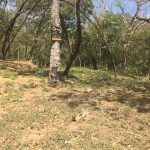 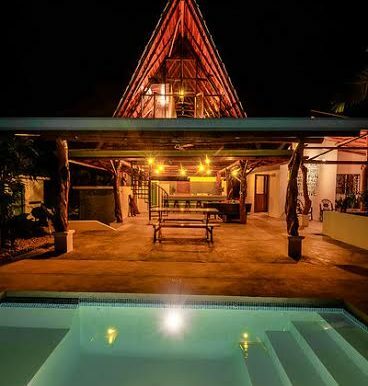 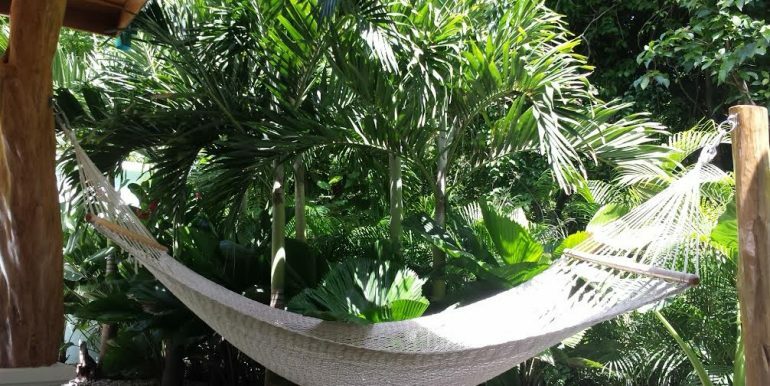 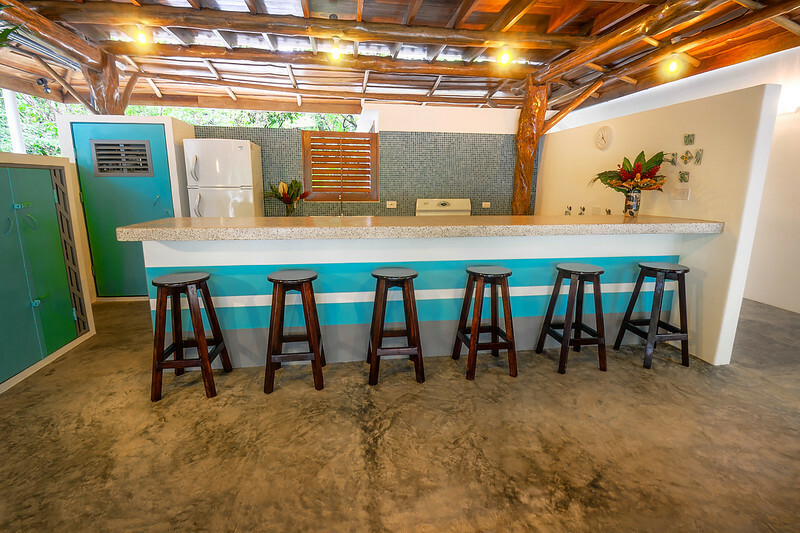 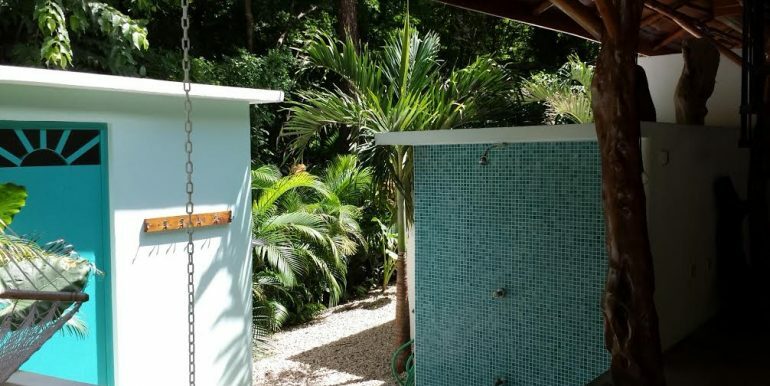 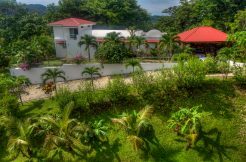 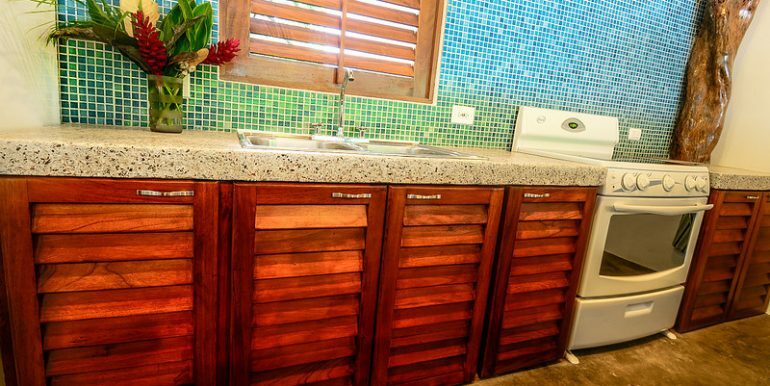 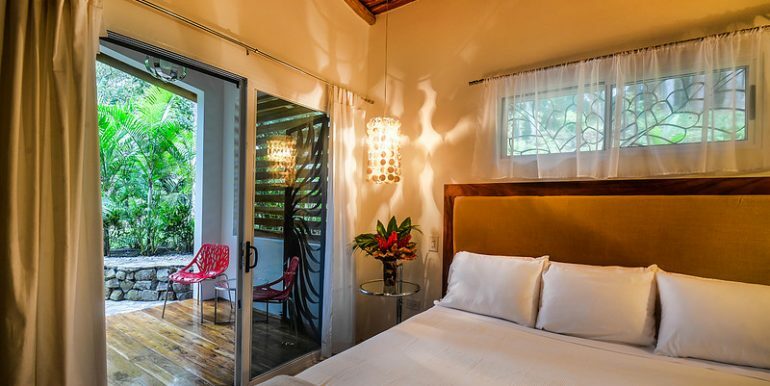 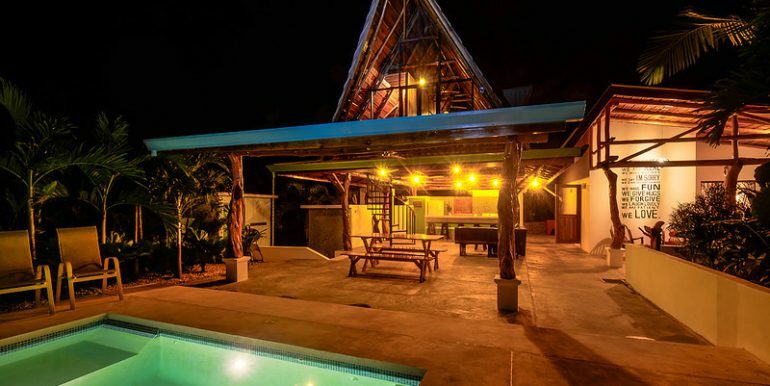 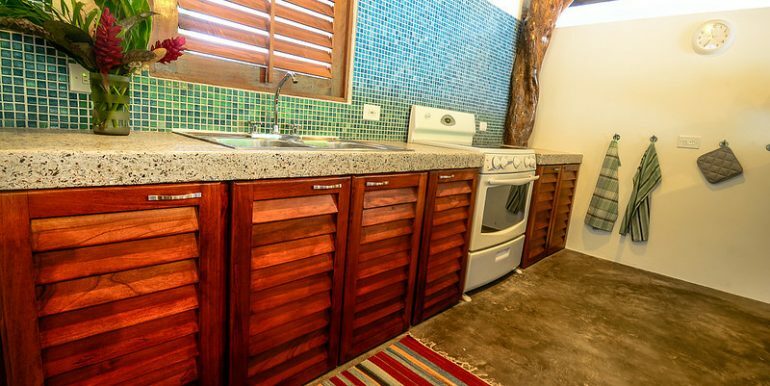 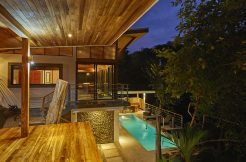 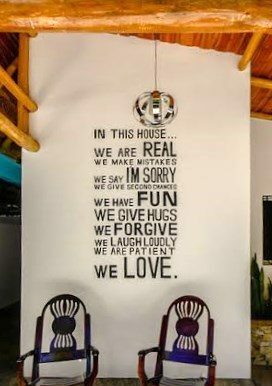 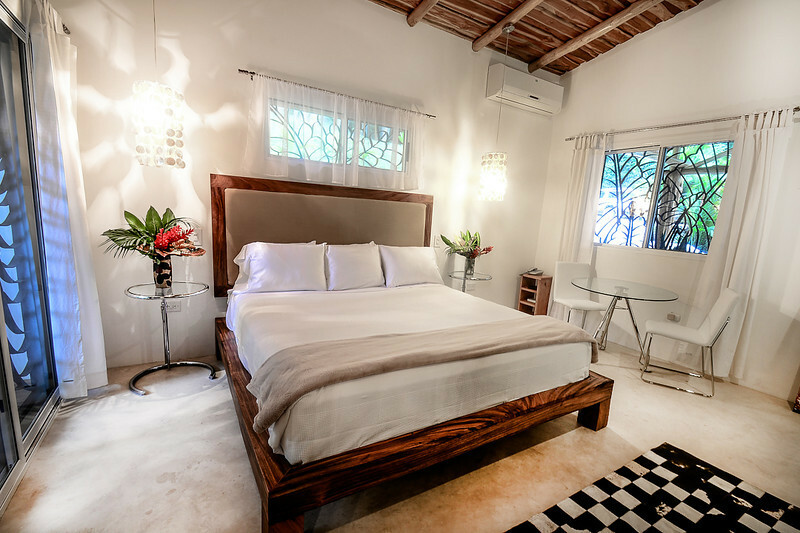 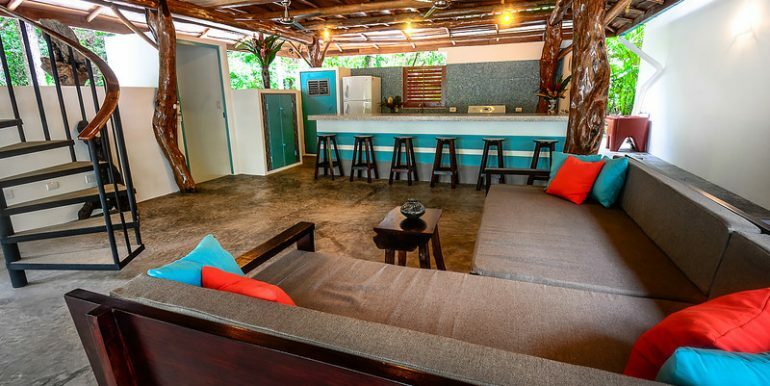 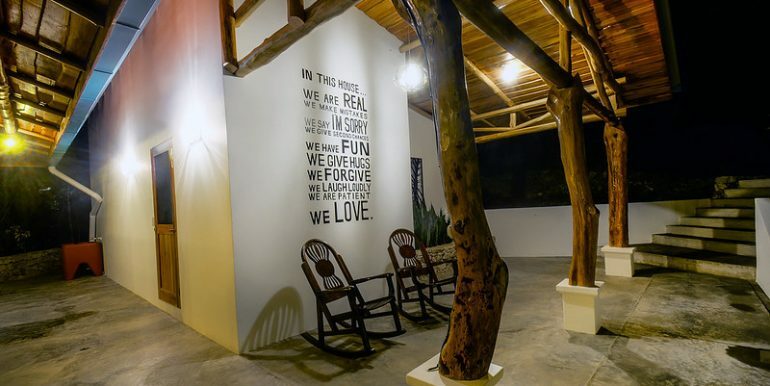 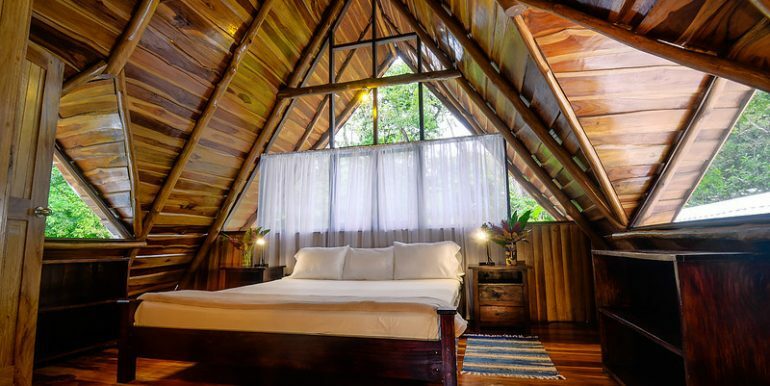 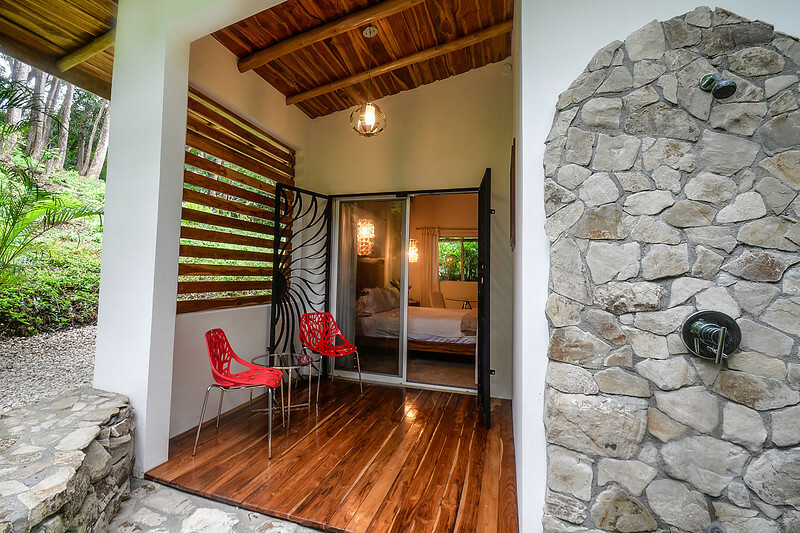 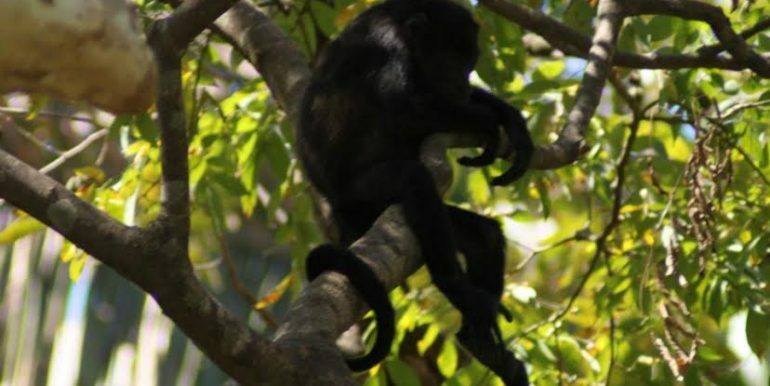 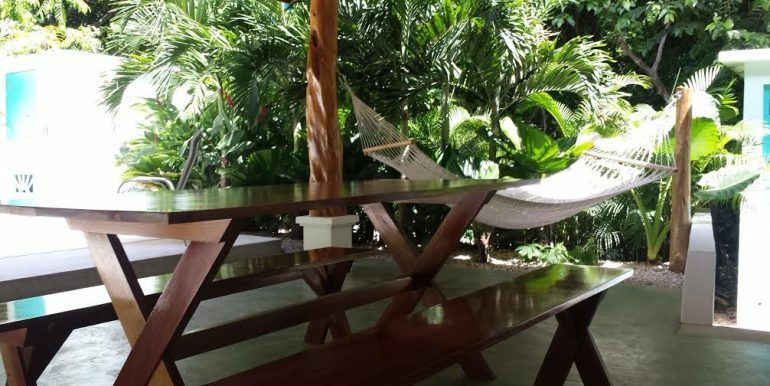 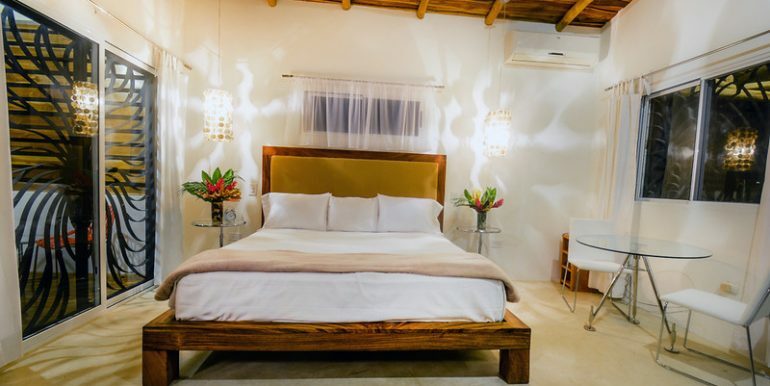 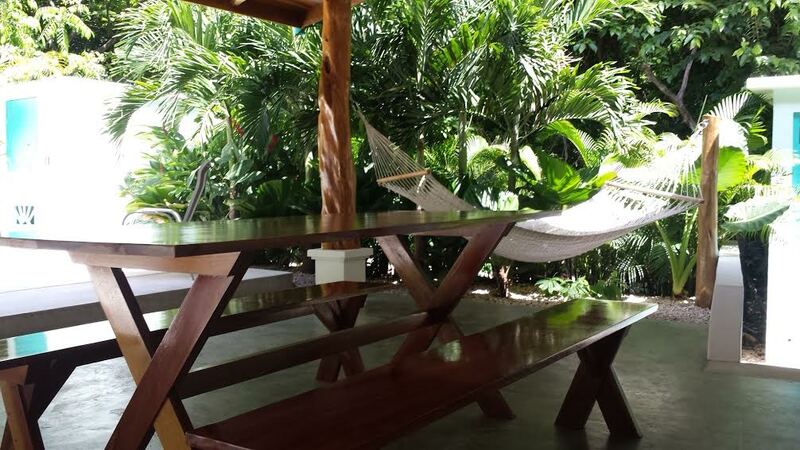 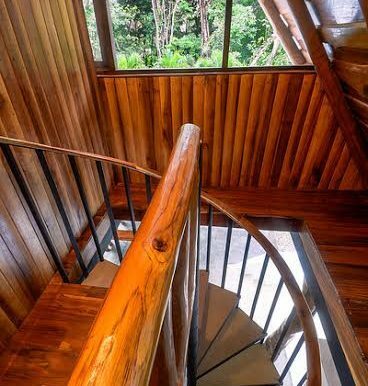 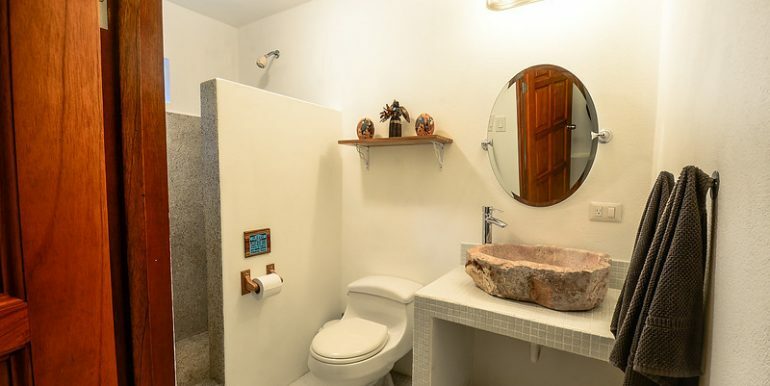 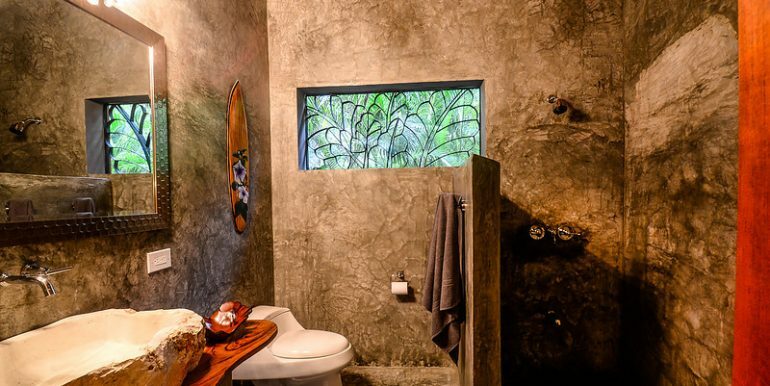 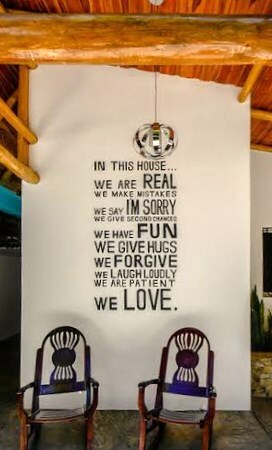 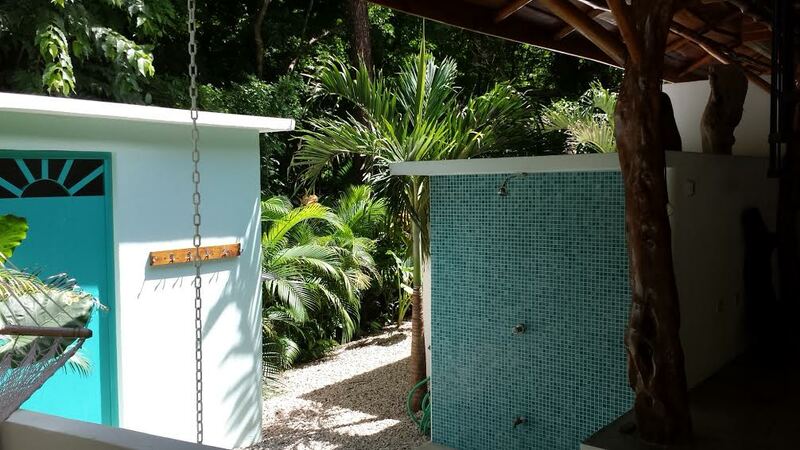 Close to the waves of Playa Guiones and tucked back in the jungle at the end of a cul de sac, this is the perfect little Costa Rica beach house! 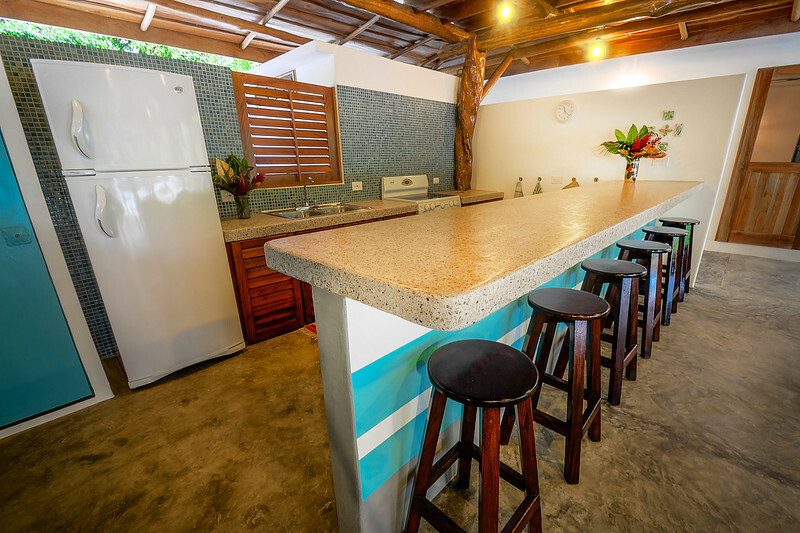 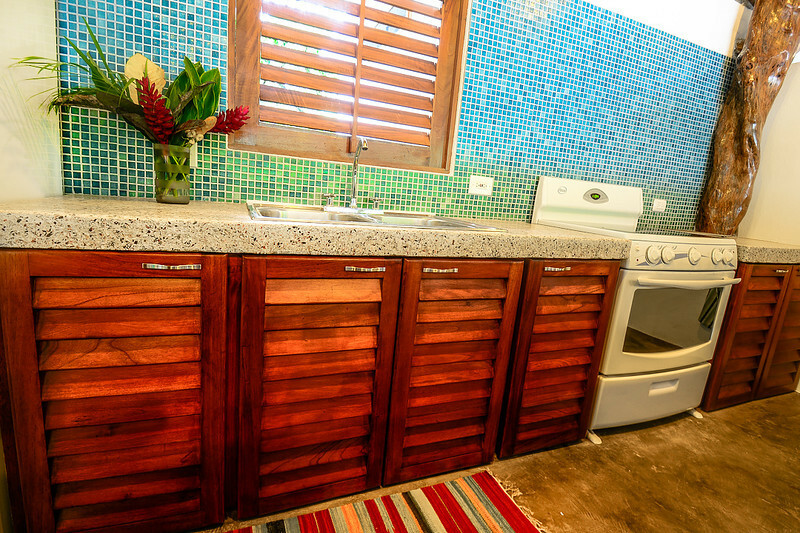 The kitchen, living room and dining area are all open air, the way jungle/beach houses were meant to be! 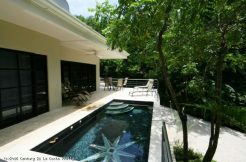 This home is a fantastic rental home that has turned good cash flow for years and gets many repeat customers. 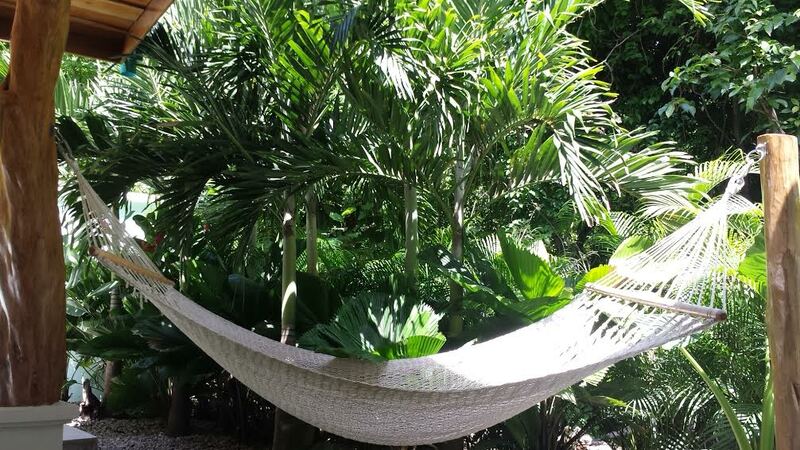 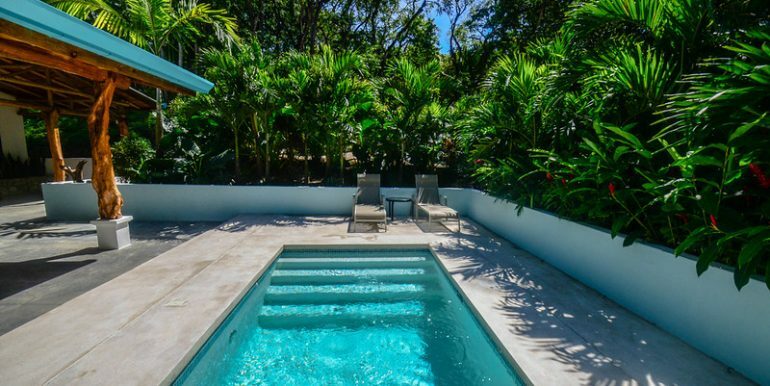 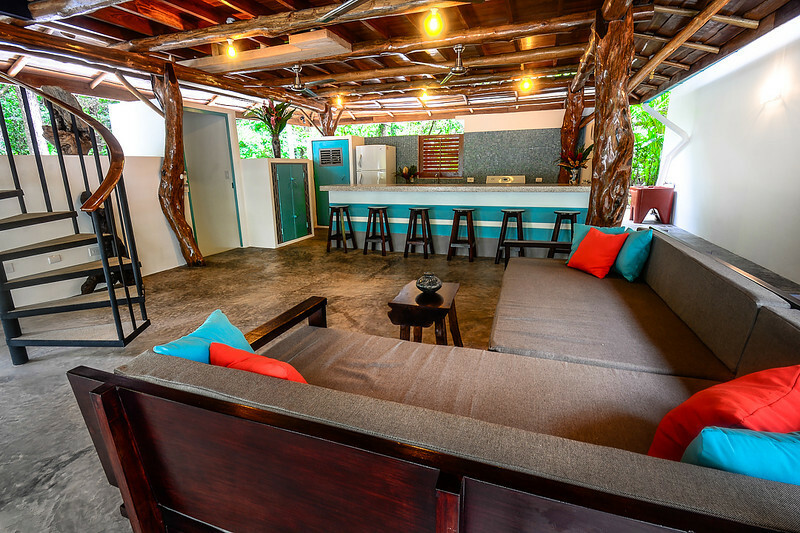 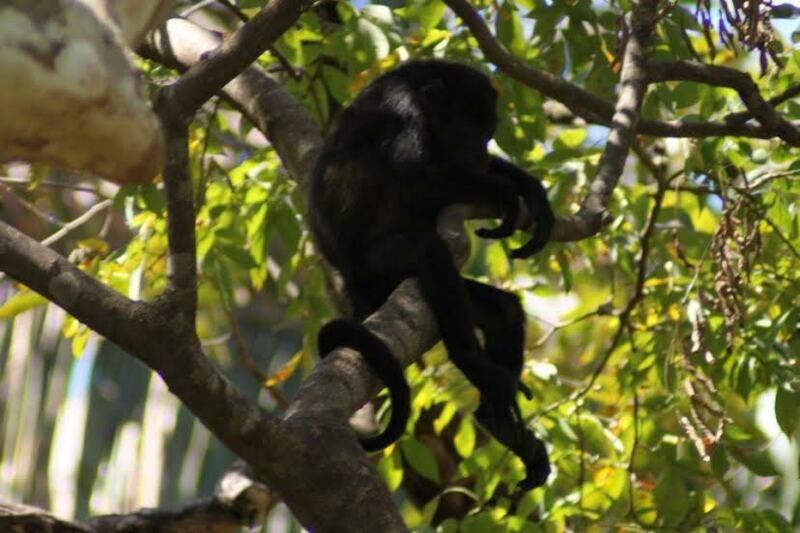 Chilling-out poolside, dining outdoors and a short walk to the beach… this is the way to experience Nosara!